Below are a few of the Papers that have been written by the DK-12 staff and their affilates over the years. This paper relates the field of Digital Signal Processing to the education of Physics and Mathematics concepts that are taught to students in the 9-12 grade level years. 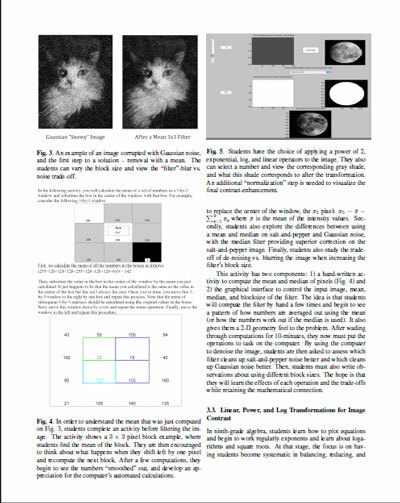 The paper also focuses on the type of students that this program is designed to teach and how their artistically based concepts relate to the digital signal processing field of engineering. 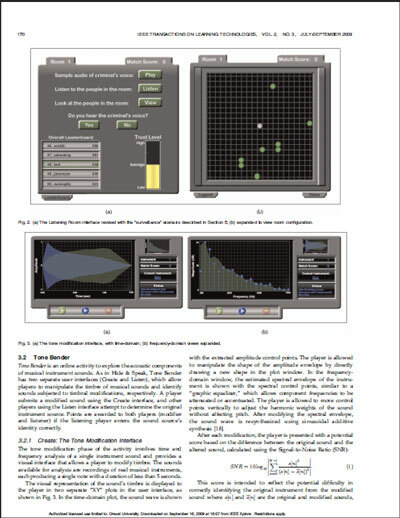 This paper talks about the Acoustic based web browser games that help teach students in the K-12 classroom the scientific properties of sound and acoustics. The topics go further to explain how the games were used to collect feedback from the students about what they learned, and what each game shows and teaches students through interaction.